Brace yourselves, everybody, because this weekend is going to be one heck of a ride! While there might be a storm brewing, most of these events can be enjoyed indoors, so there’s no excuse not to get out and enjoy the party. 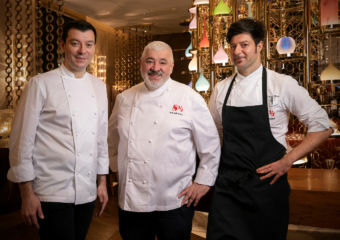 Coming in style is the Rosé Revolution at MGM Macau where you will not only get to indulge in the best rosé wines hand-picked by the award-winning maker, Eddie McDougall, but also try some mouthwatering pink-themed food items specially prepared by the exceptionally talented kitchen team. 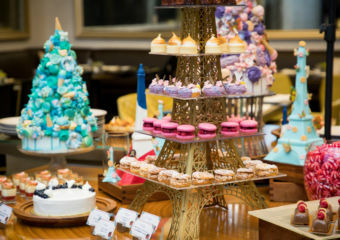 Since this month is all about getting back to work, Italian Chamber of Commerce Hong Kong and Macau is hosting a special event for guests to reconnect and network with professionals at a back-to-work event. We always look out for you, our readers, so for this event we’ve arranged a special discounted price for entry – simply send us a message through Facebook with your name. Also, spreading more love – we still have our exciting giveaway on this weekend, so click below to see how you can win a two-night stay in Cambodia! Happy weekend, everybody. 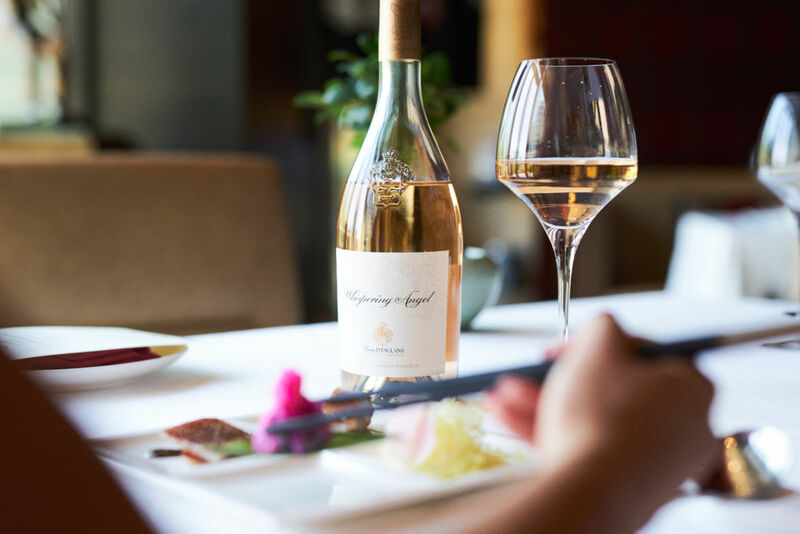 It’s time to paint the town pink again – Rosé Revolution is returning to Macau and it’s bigger and better than ever! 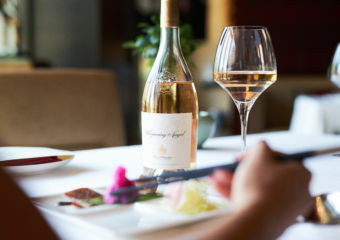 Celebrating all things great about the subtly sweet lavender-toned wine, there will be a VIP lounge, a masterclass area, express spa treatments, pink cocktails, plus a lot of lucky draw prizes and plenty of rosé to go around. 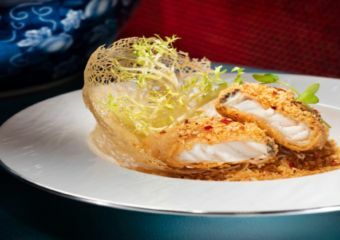 Especially for the occasion, MGM Macau has also designed a Pink Dim Sum menu at Imperial Court, which is actually available now but also on the day. Along with awesome snacks and a live grilling station on the day of the festival, there will be plenty to eat. The holidays are over and the last quarter of the year is about to begin which means it’s time to shift your focus back to work. 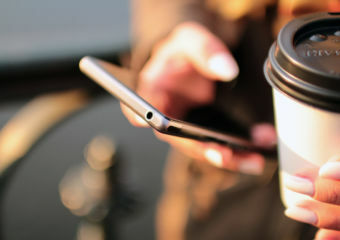 The best way to grow your business is to build more connections and network. 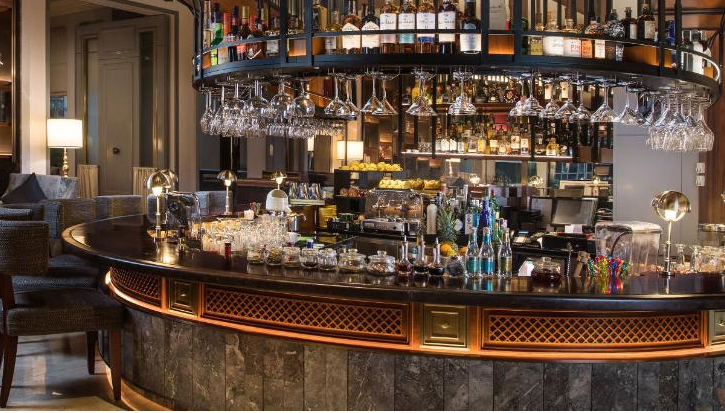 The Italian Chamber of Commerce in Hong Kong and Macau has arranged a special event just for this reason – and it will be taking place here in Macau at Vasco Bar and Lounge in Grand Lapa Macau. You will be able to rub shoulders with local professionals and sip on some excellent wine from by Dolcebere. 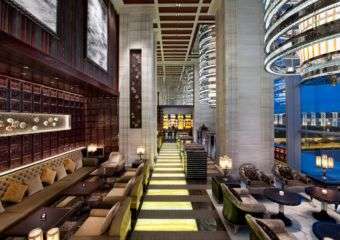 Macau Lifestyle readers are entitled to a special entry rate – all you have to do is send a Facebook message to our page with your name and we’ll make sure you get a nice discount when you show up. The annual Macao International Fireworks Display Contest will take place every Saturday in September, Mid-Autumn Festival and on China’s National Day. 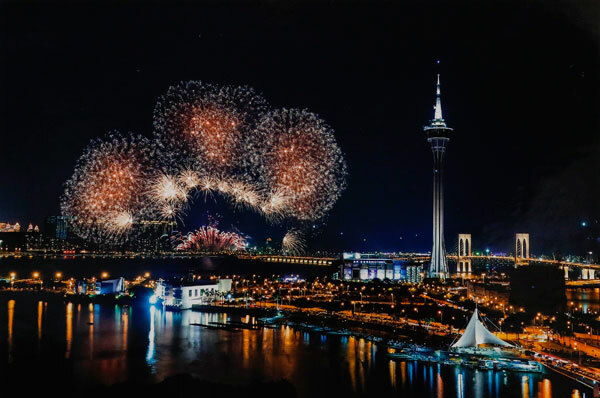 The marvelous fireworks display has become one of Macau’s must-sees. Watch the shows of over 100 teams who will be representing their country in the skies. During that period the Macao Tourism Government Tourism Office will be hosting a series of photography, student drawing, and trophy design contests that will attract many talented participants to join and add more color to this exciting festival. The 3rd Macau International Lantern Festival is back to celebrate Mid-Autumn Festival! Extending along the Waterfront Promenade of Wynn Macau to One Central Macau, the area will be colorfully illuminated from now until October 15. 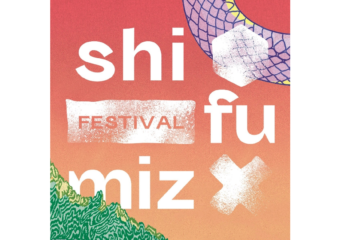 There will be impressive interactive art and light installations featuring fluttering butterflies and beautiful flowers designed by renowned architects and artists. The theme this year is “Wynn Butterfly Story”, and visitors will have the opportunity to engage with the LED animations and admire the many vibrant lanterns. 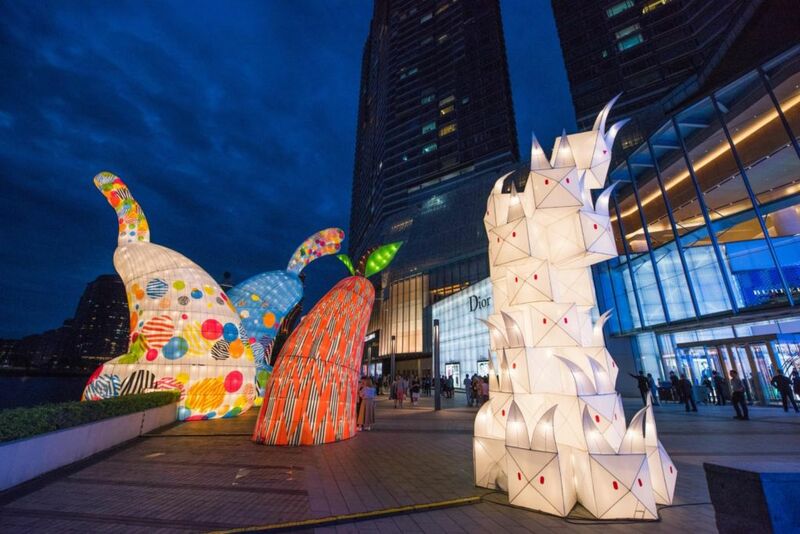 There will also be ten colorful lantern art installations in total, with five created in collaboration with prominent and promising artists. 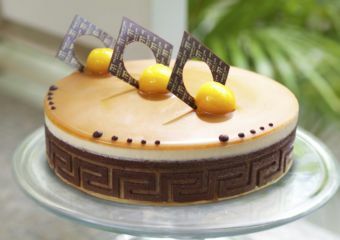 There will also be competitions and awards to be given out alongside dining promotions in Wynn Macau. Get out and seek the light and take some awesome Instagram pictures during this Mid-Autumn Festival. 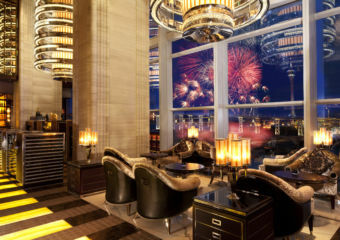 Ritz Carlton Bar & Lounge is bringing Terry Kim, one of South Korea’s most celebrated bartenders, to Macau. 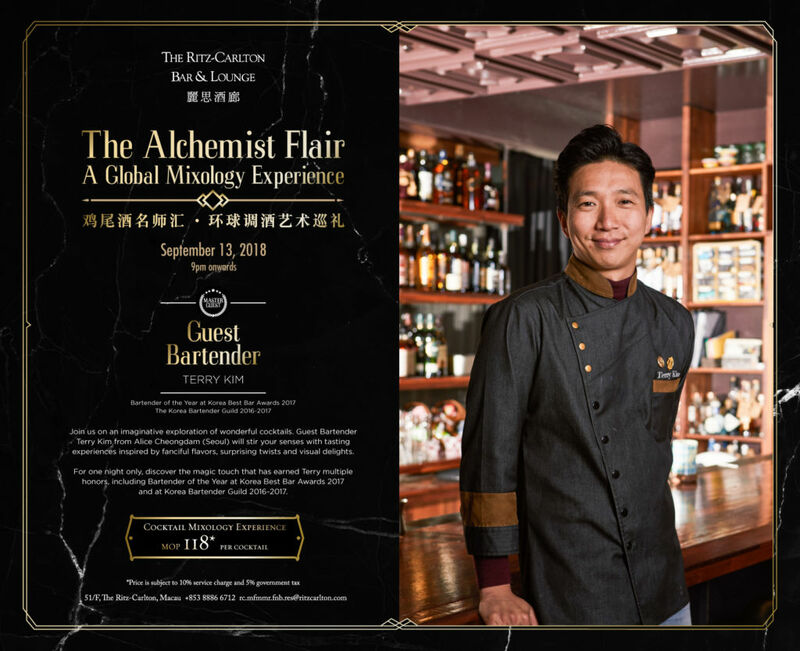 He is recognized as one of Seoul’s top bartenders, and will be helming the decks at the next installment of The Alchemist Flair – A Global Mixology Experience, an awesome premium guest bartending event held regularly at The Ritz Carlton Bar & Lounge. 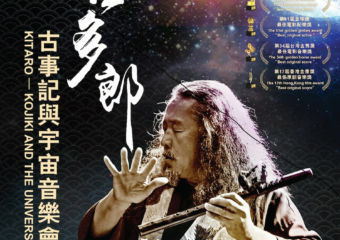 Terry will be bringing the magic skills that made him so successful to Macau for one night only. One of his famous dreamy concoctions is Kim’s Caramel Cold Brew Boutique. He runs a famous bar called Alice in the world-renowned Gangnam area, which is themed around Alice in Wonderland, and his wonderful cocktails are imaginative and creative. 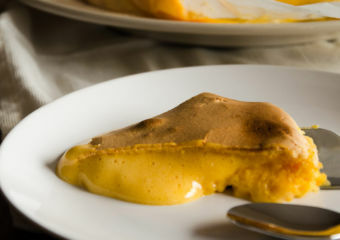 His tasting experiences are inspired by fanciful flavors, surprising twists and visual delights. We’re giving you the chance to experience a two-night stay at The Balé Phnom Penh with this exclusive giveaway! 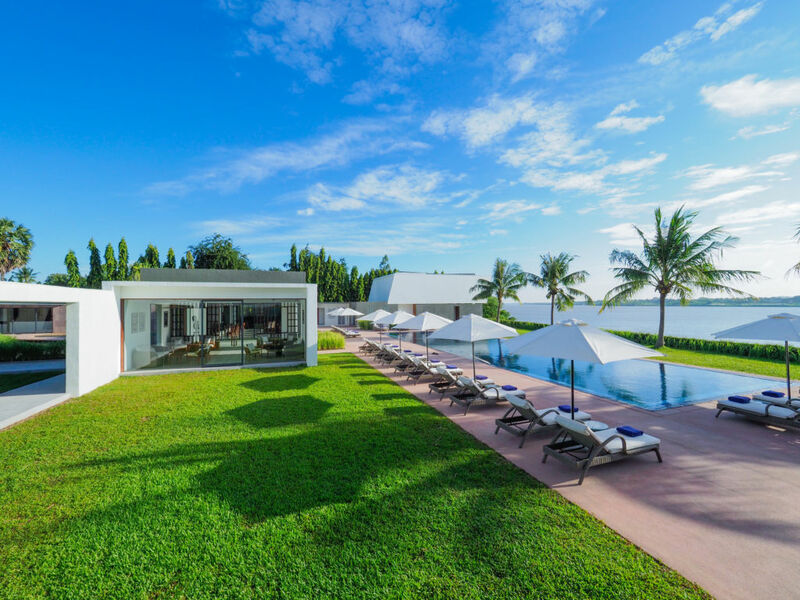 It’s the perfect place for a relaxing Asian holiday – think lush green surroundings, gourmet food, inspiring exotic design for Insta-shots, a bit of poolside chilling, and more. 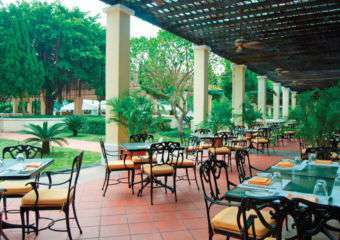 The resort is the perfect place to explore Cambodia’s capital city. 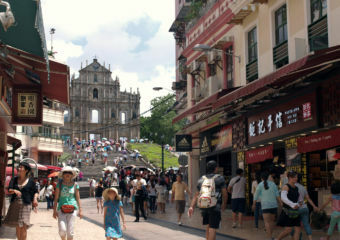 Around you you’ll find find magical temples, French Colonial buildings, and vibrant markets. 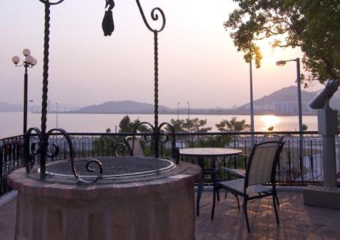 The stylish property and great service will allow you to memorably enjoy all of the above and more. It’s made up of only 18 exclusive suites – everything is of topnotch quality. The Courtyard Suites are huge, with a large bathroom that looks onto a private walled courtyard. There is a large sofa area with a flat-screen television; a Bluetooth speaker; coffee and tea facilities and 24-hour butler service. Prepare to be captivated by impressive service throughout the stay – from the restaurants to the front desk, spa, and more. It’s the small intimate details that will make your holiday truly special. We’ve teamed up with the lifestyleretreats hotel management company to offer this amazing a giveaway for one lucky Macau Lifestyle reader. Experience a two-night stay at The Balé Phnom Penh including breakfast all for free by joining our exclusive giveaway. The prize has a total value of USD $1,028.50!